My third part of the Broke Fordwich Region will take you to a few more fantastic vineyards where you can taste award winning wine. These areas are equally beautiful as the places to date but you must be prepared to leave some room in your boot for these rare treats. Broke Fordwich is definitely the place to go if you are looking for a Hunter get away with the premium experience. Be prepared for exclusive wine and for those who are very conscious of what you put into your body - you must check out the organic wines. Whispering Brook Vineyard is a highly exclusive vineyard, cellar door and accommodation estate. Yes, it's a bit posh. With a focus on high quality wine and olives/olive products; they only have a limited release of their products. 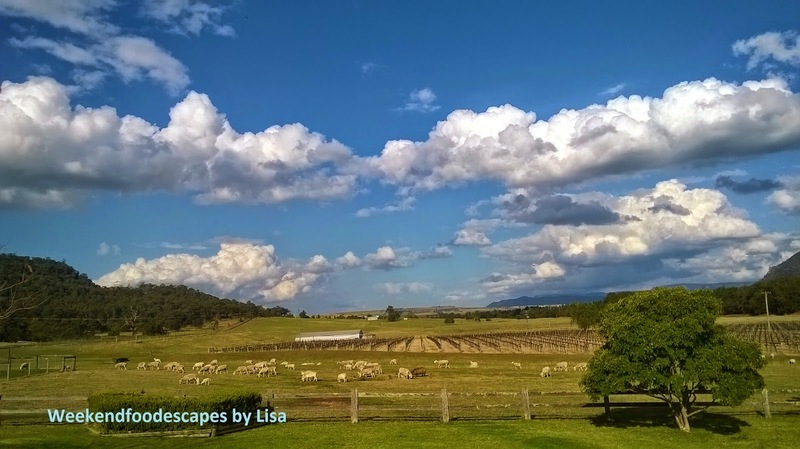 The photo (below) shows olive trees in the background of the vineyard - look at that beautiful sky! Get ready to join their wine club once you taste their wines. I had a taste of several of their wines and to be honest, I wanted to buy them all! Make sure you book if you are going to visit the Whispering Brook. My two favourites were the 2013 Whispering Brook Semillon which was light in colour, fresh subtle flavours and was very easy to drink. I had a sneaky salmon dill snack to accompany this wine. 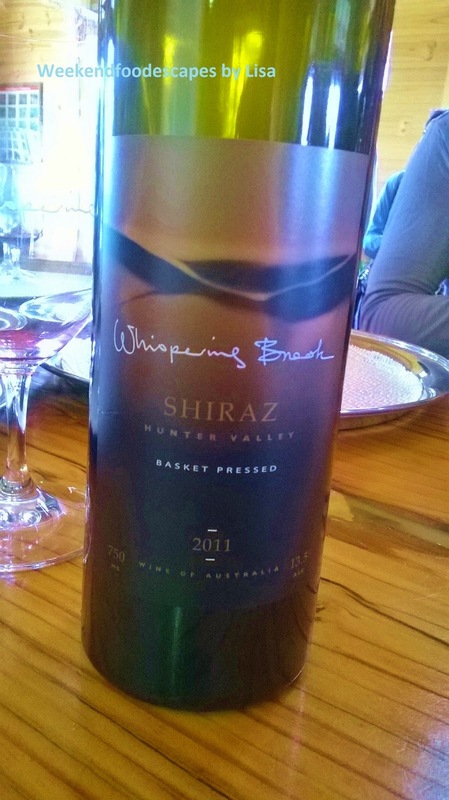 The 2011 Shiraz was easily my favourite red whilst visiting all the cellar doors in the Broke Fordwich region. A full bodied wine that was smooth and dances a little bit on the back of your tongue. This wine would be so beautiful with a posh meal. You must also try their very high quality olive oils as well. The chili flavoured oil is quite popular but I would buy the original. You can taste the freshness and the difference. Ascella Wines are award winning and have a particular focus on reducing what is necessary in sprays and pesticides but also making natural alternatives. Ascella Pure Wines is Australian Organic certified (Interesting concept of organic wine). Interesting fact: The owners imported sheep which have the wool fall off themselves. What a smart couple, Barbara and Geoff are! Their vineyards are simply beautiful but are also very extensive grounds. Ascella Pure wines have 50% more antioxidants than your normal wine. What more of an excuse do you need to drink more wine! 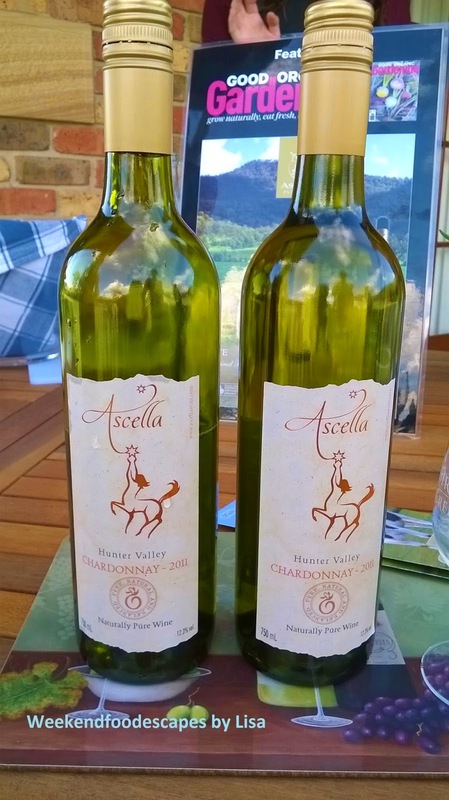 I normally find Chardonnay to be too sharp in flavour and hard to drink but surprisingly; I tried Ascella's Chardonnay 2011 and was pleasantly surprised and then amazed by how delicious this wine tasted. I would definitely recommend this wine to purchase and drink. 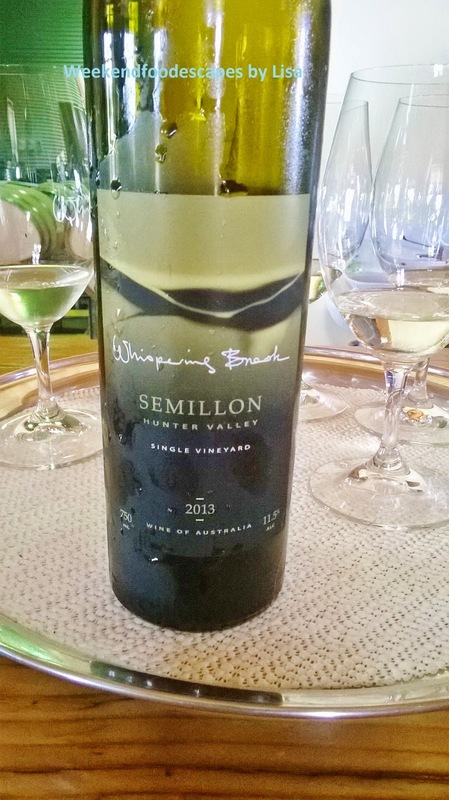 The Semillon was also very easy to drink and was light with fruity flavours. Note: I was a guest of the Broke Fordwich Tourism Association. My opinions however are my own. This is an amazing place to visit!